Amazon Echo devices have a great feature that allows users to make custom announcements across all connected speakers under one roof. This is useful when calling a family meeting, or announcing that dinner is ready. Although the feature was launched back in April for Echo devices, Amazon has now added support for some more third-party smart speakers and entertainment systems powered by Alexa. 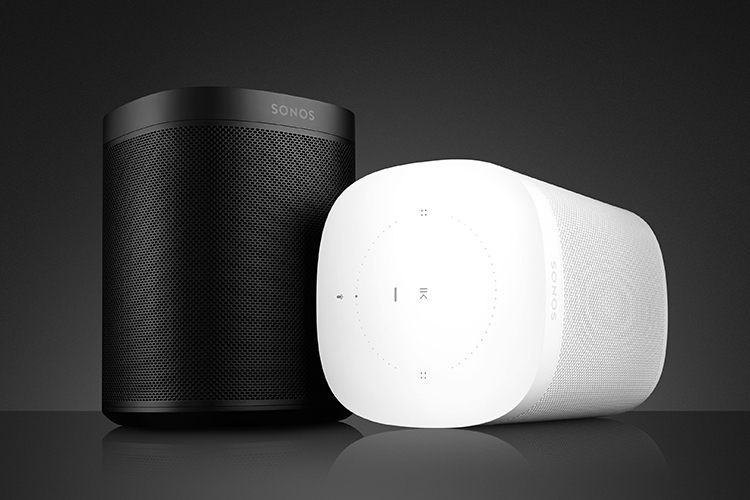 The list of smart speakers getting this feature includes Sonos One and Beam. Creating an announcement is fairly easy and there is a bunch of trigger phrases such as “Alexa, announce“, “Alexa, command“, “Alexa, broadcast“, or even just “Alexa, tell everyone“, which can be used to initiate the command. Alexa would not waste time trying to transcribe the announcement and broadcast in her own voice. Rather, the smart assistant would just play the recording across every connected speaker in the house (or office depending on where you use them). There is also an option to set a speaker to DND individually or turn off announcements for a specific speaker in from the Alexa app. Interestingly, Google also has a similar broadcast feature on Google Assistant but it is limited to Google Home devices. 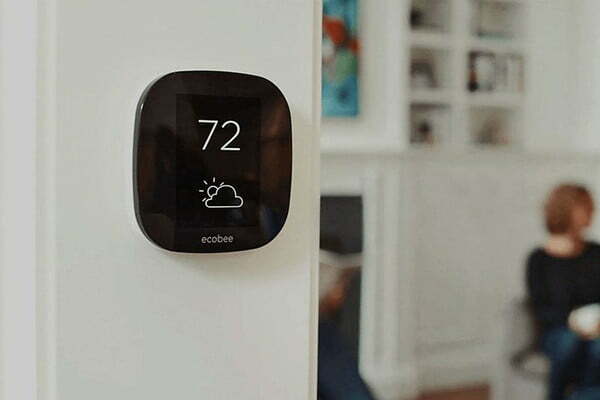 Besides the two Sonos devices, the announcements feature is also coming to ecobee’s smart thermostat, which is called ecobee4, and Switch+ smart light switch. While the smart thermostat can already be used to read the news, the feature will now let you use it as a PA system for the home. All in all, the feature is very useful and while Amazon has not made clear indications, a slew of other third-party smart speakers should get the feature soon, depending on how deep is Amazon’s relationship with the respective manufacturer. For now, there is no way by which other can acknowledge having heard the announcement but we hope Amazon gives it a thought too.